Today I’m extremely excited to announce that Sundered releases on July 28th. 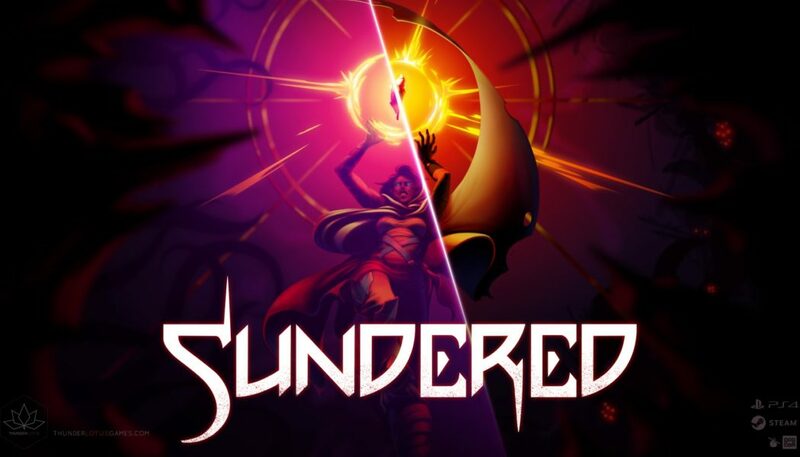 They have also set up pre-orders for Sundered. If you pre-order the game on Steam, you’ll get 10% off and the soundtrack for free on Steam. If you pre-order the game on PS4, you’ll get 15% off on PS4.